Probate is not a concept that it’s utterly familiar to people until a loved one passes away. The process is a difficult and complicated task and most people don’t know about it. There are a lots of formalities and bureaucratic processes that accompanies the passing of a loved one even during the grieving process. Close friends and relatives of the deceased are often called upon to make key decisions vis-à-vis their estate. It is common to see close family members or beneficiaries unskilled in the probate process or in administering the properties of the decedent. You may well want to hire a lawyer either to handle your probate administration or answer a few questions if you are taking on the job of an executor. 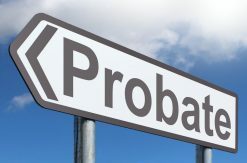 Probate is a sturdy process so it is important to know what you want and ensure that your attorney can match your needs. Probate revolves around financial and legal matters and of course very personal matters hence, you need a personality that is adequate for your purpose. Facing the reality that we just lost someone is one of the most painful things in life and for most people, it’s like going through a surgery without an induced coma. This is a process that among other things, forces you to come to terms with the fact that life eventually comes to an end and all that you’re gathered may be given to people who have no idea of how things came to be. A great probate lawyer will help you not only to circumvent the legal red tape of the whole process but also ensure that wish of the deceased is executed to perfection. It is important to sift through the arcade of probate attorney resumes that might flock your desk. In order to do this effectively, you will need the services of not just a professional but someone you are comfortable with. Before you make a final selection of who your probate attorney will be, there is a probate planning interview checklist that needs to be fulfilled. 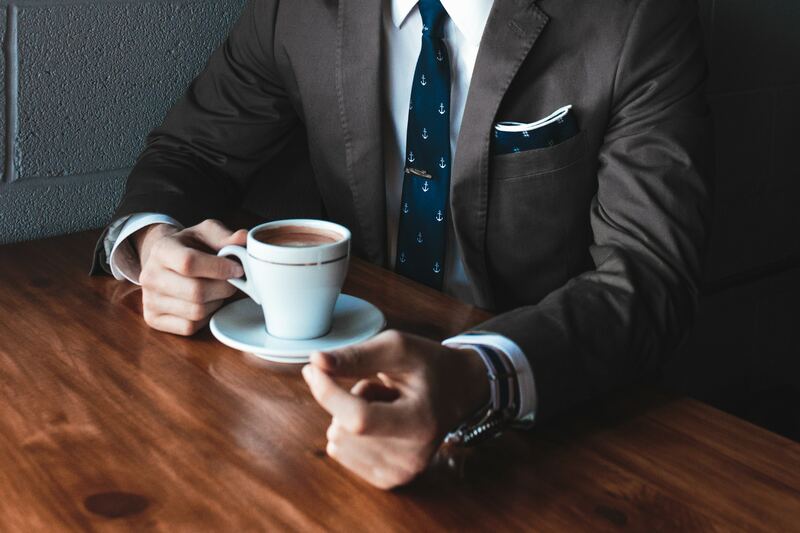 In your first meeting with a potential probate lawyer, make them understand that you are talking with some others before concluding on who to choose. Feel free to engage them about questions relating to their expertise and experience level. Here are important questions you need to ask. The experience level you require is merely a matter of preference. For instance, it may be important to find out if a potential probate attorney has worked cases with striking similarities with yours. A lawyer that has handled similar cases with yours will be able to provide you with the necessary guardianship. What portion of your practice is devoted to probate law? Level of expertise is just one part of experience. It is nearly impossible for a lawyer to be skilled in all areas of law. For instance, a lawyer may have practiced law for over 20 years but if the highest number of probate cases they handled in their best year is 3, they might not have the necessary experience you require. In addition to how long they’ve been practicing, ask about the percentage of their cases that are probate related. The higher the number of their probate cases, the better chances of a highly skilled lawyer who has unraveled new legal discoveries that can facilitate your case. Never shy away from asking your lawyer about their rate and other payment information. In your first contact, you want to know how much your lawyer charges in order to avoid unpleasant surprises. 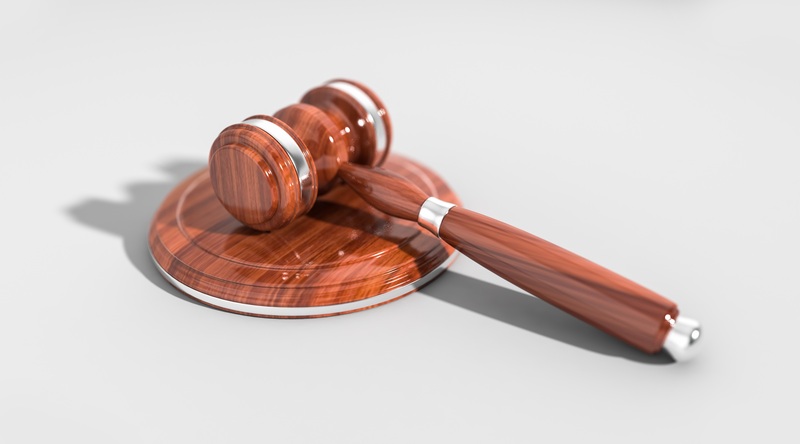 Depending on the peculiarity of the case, probate attorney cost can be based on a flat rate, hourly rate or it could be another different billing plan. In a probate process, legal fees are paid by the decedent’s estate not by the executor. You also need to ask if the attorney does all the work in the probate process or some are devoted to a paralegal. Not every aspect of the probate requires the attorney’s participation so contacting a paralegal can be a good way to save money. You need to find out everyone who’s in on your case. Many probate attorney’s work in teams while others are supported by a group of staff. You need to be pleased not only with your lawyer but with everyone in their team. You should also ask if they can pinpoint any potential hassles in your case. The discoveries have a way of revealing the possibilities of the success of your case. Just like your local plumber, appliance repairer or tailor, probate attorneys too are not immune to disappointing clients. One of the issues most people have with their probate lawyer is how unresponsive they are. You need to ask how they will respond to your needs and how communicative they are. What will be required during the first meeting? Prior to your physical meeting with your probate attorney, you need to enquire the details of the meeting. You need to ask if there will be an initial consultancy fee as well as what documents will be required. Don’t assume the meeting is free of charge. A no to this question should not necessarily raise your suspicion. In Ohio for instance, less than 200 probate attorneys have been OSBA certified in the aspects of estate planning, probate law and trust. The absence of certification doesn’t mean the lawyer is a rookie or lacks the require skillset. 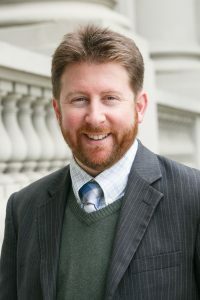 If you get a yes, that’s a remarkable feat because you are about to hire a professional probate attorney who has at least 520 hours of probate cases for a period of 5 years under their belt. Emphasis should be placed on the fact that getting a no for this question shouldn’t be a deal breaker because the laws that guide certification varies from place to place.